A mixture of cool and warm season grasses that is native to the Western United States. This mix is adapted to elevations from 3,000 to 10,000 feet. 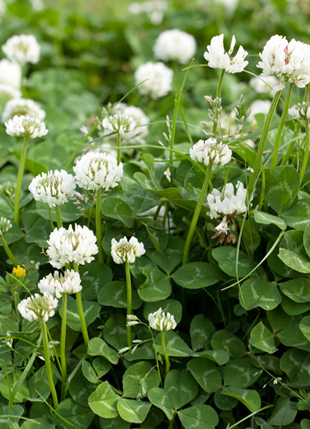 This mix can be used in a variety of situations from reclamation to ornamental landscapes while providing natural cover and soil stabilization. A mixture of cool and warm season grasses, native to the Western United States. This mix is adapted to elevations from 3,000 to 10,000 feet. 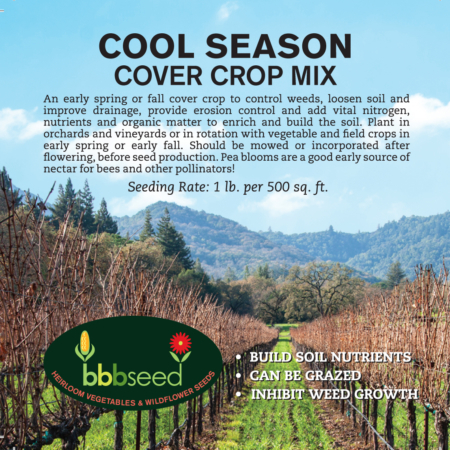 This mix can be used in a variety of situations from reclamation to ornamental landscapes while providing natural cover and soil stabilization. Maintenance: Do not mow less than 6 inches in height. Overseed bare spots to minimize weed growth. Spring or Fall are excellent times for overseeding.